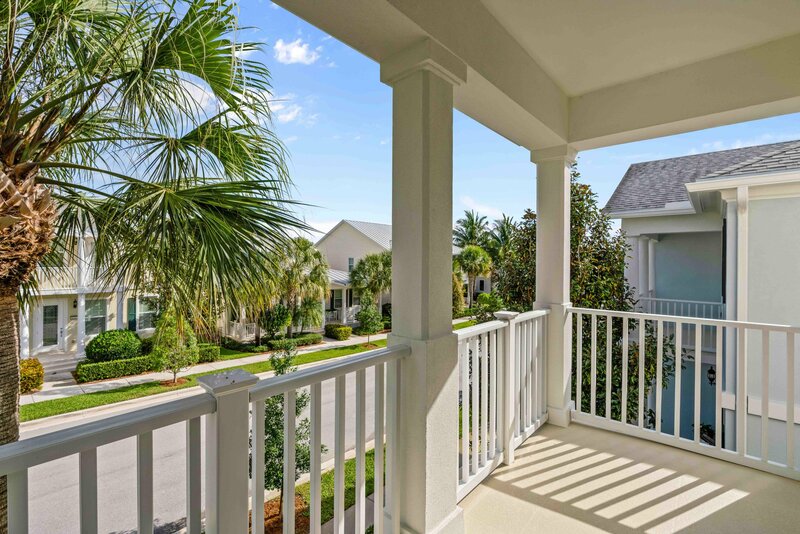 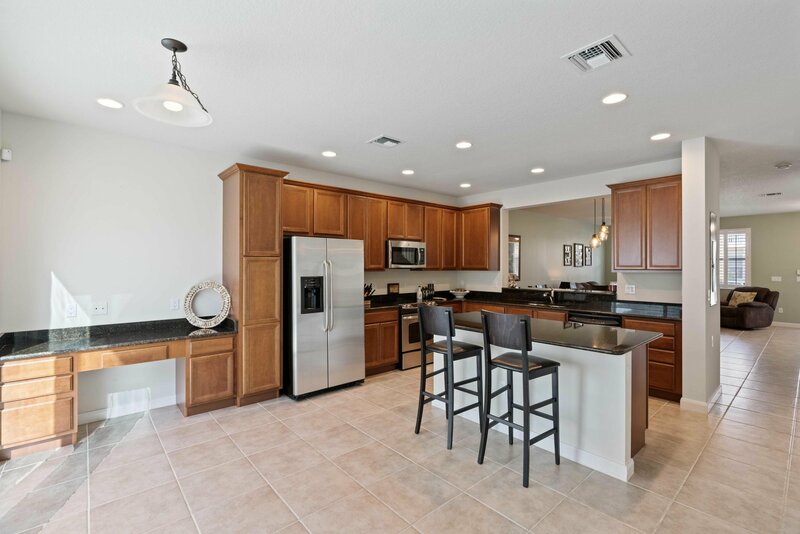 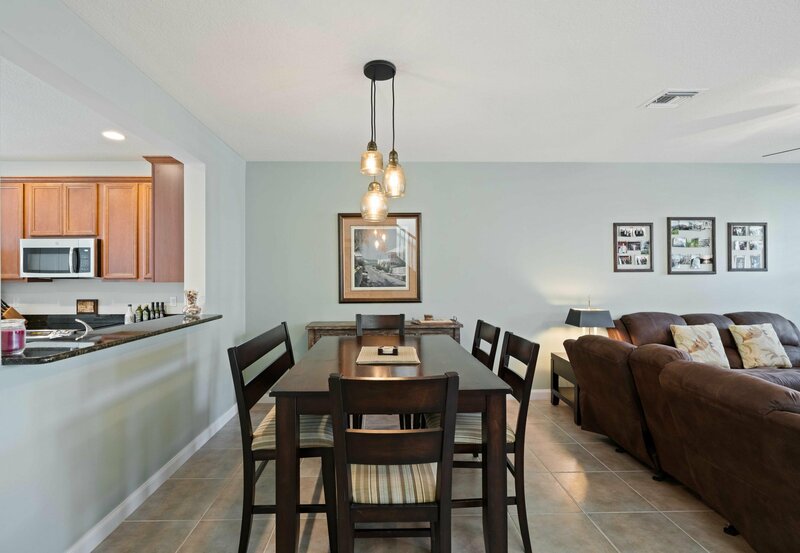 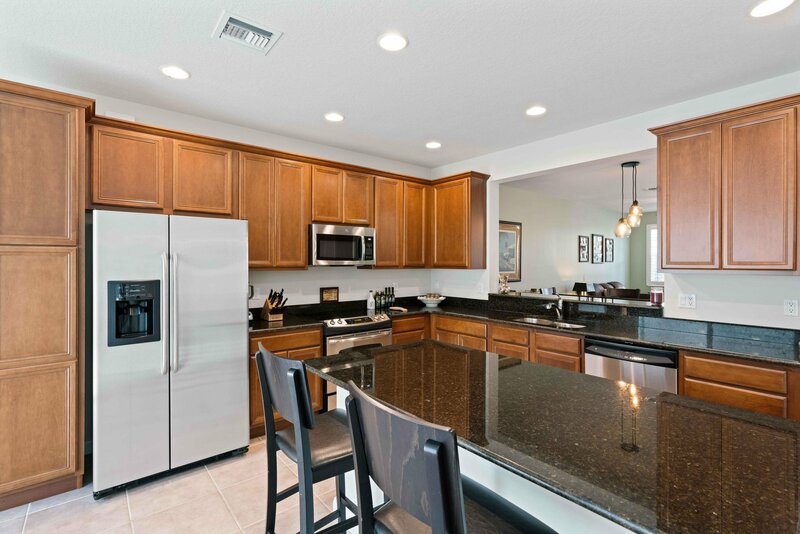 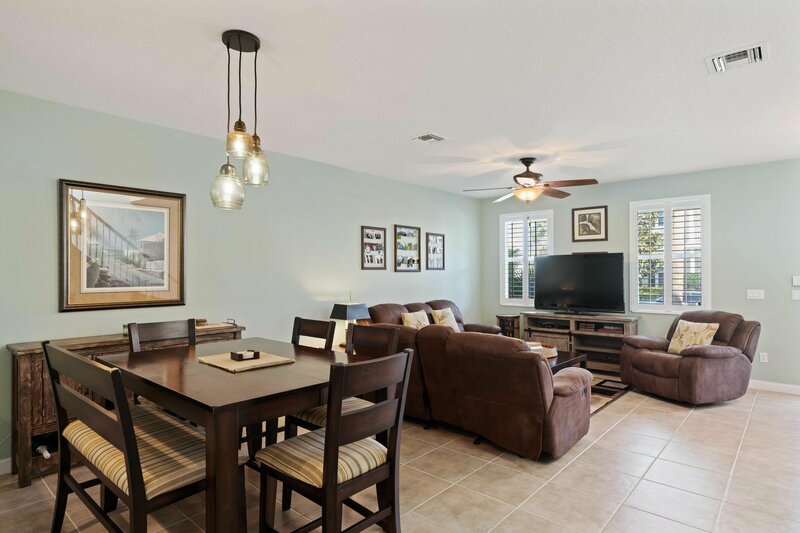 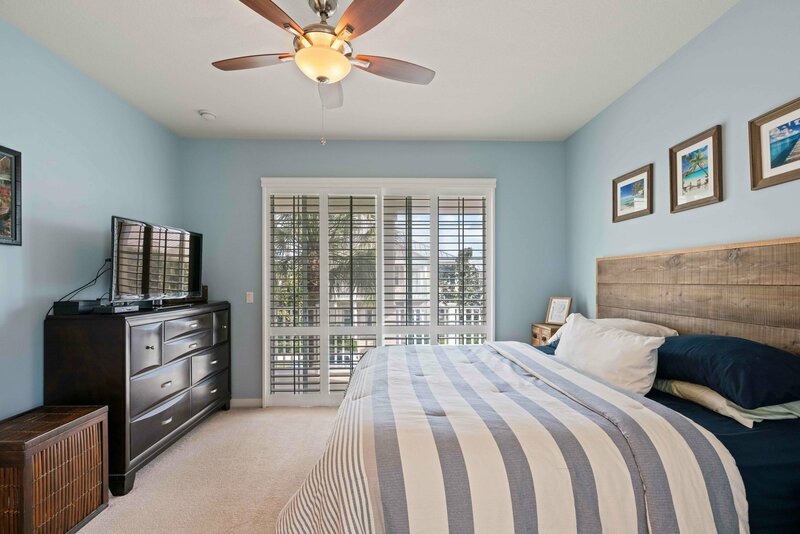 Immaculate DiVosta-built, Nautica model townhome in Mallory Creek at Abacoa! 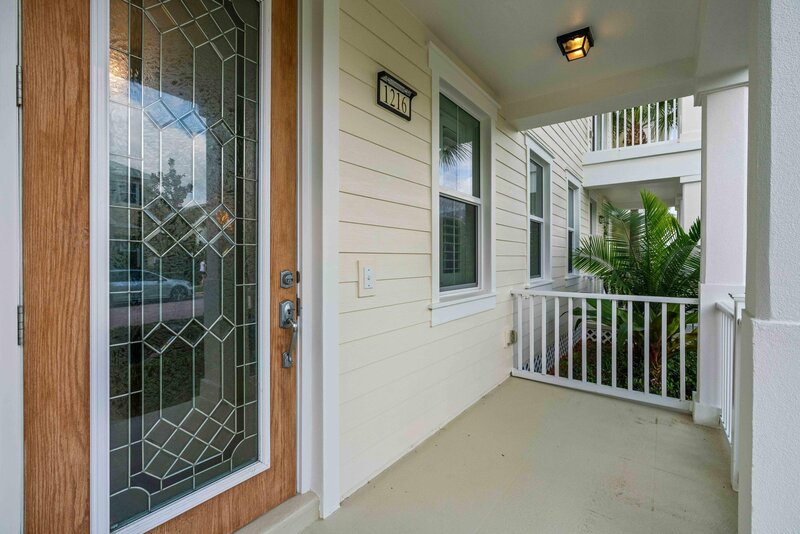 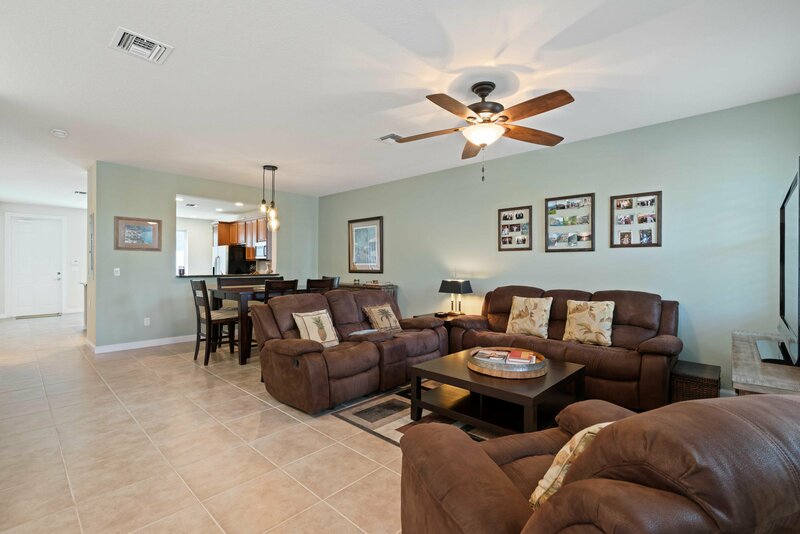 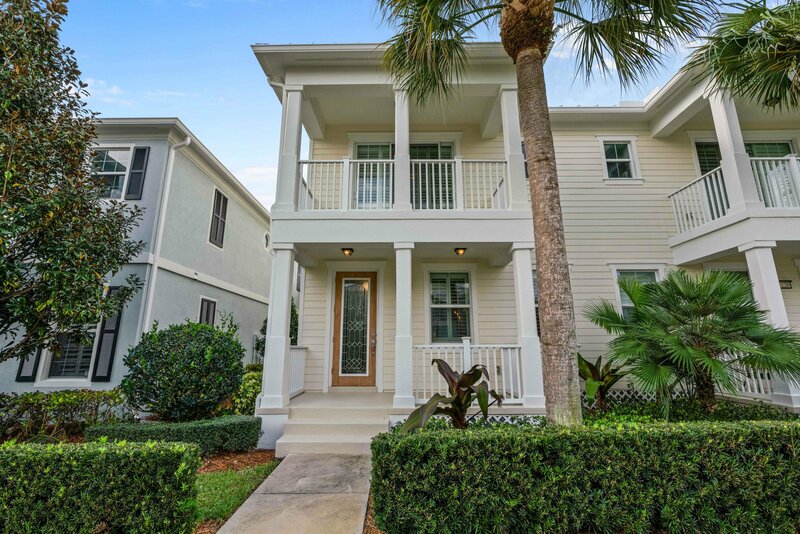 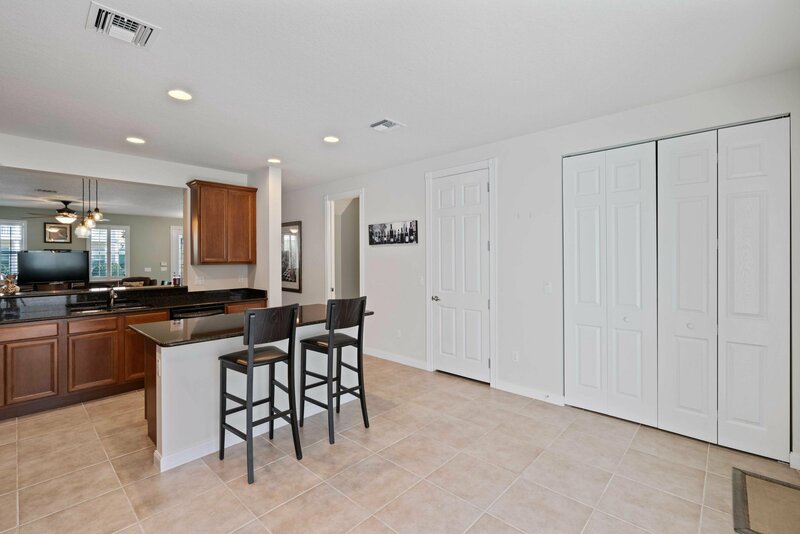 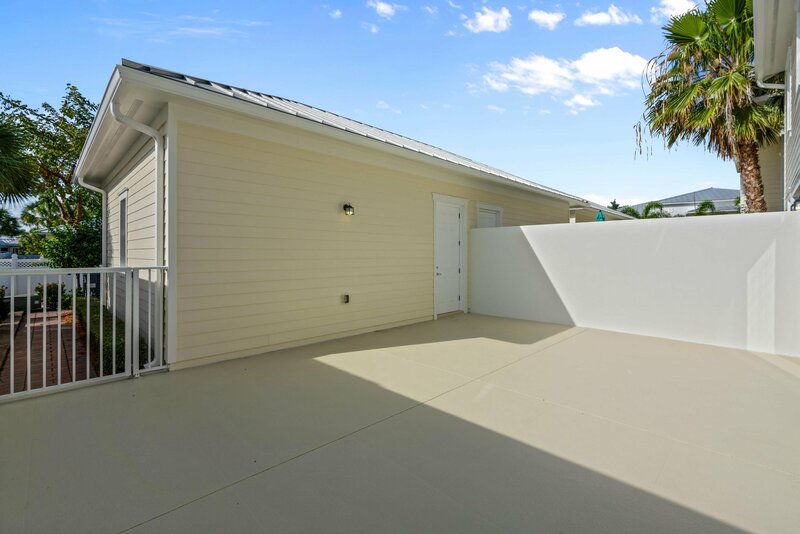 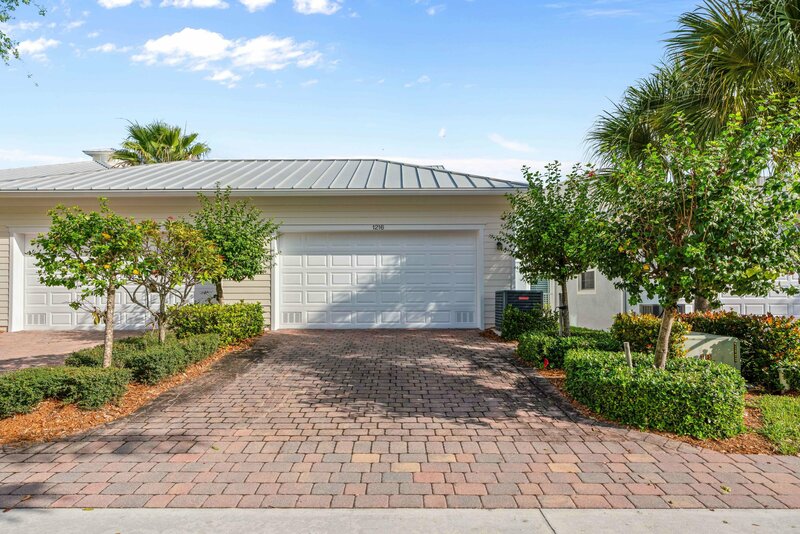 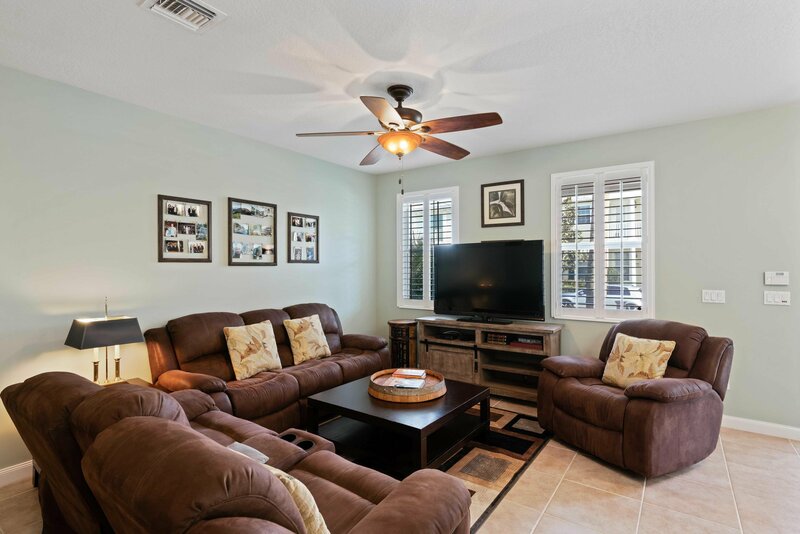 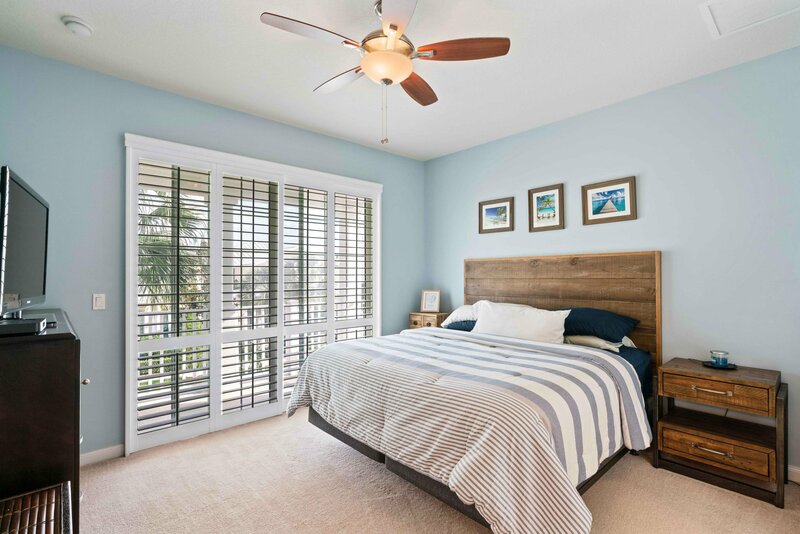 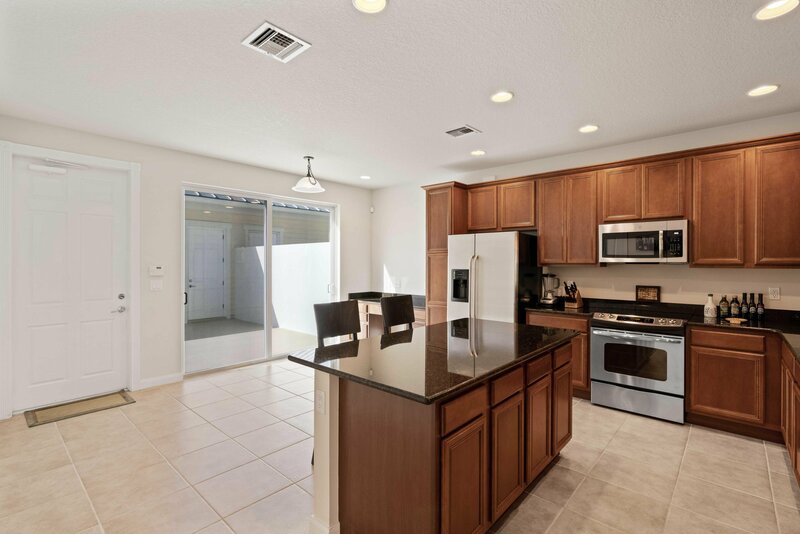 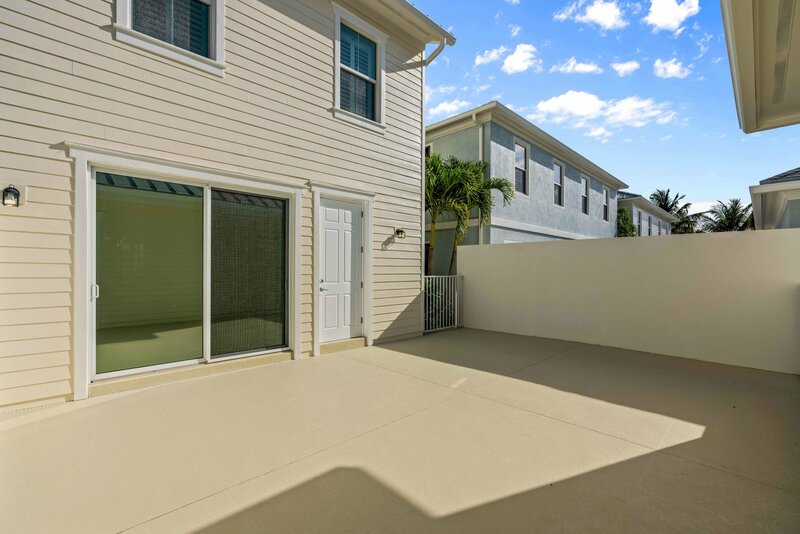 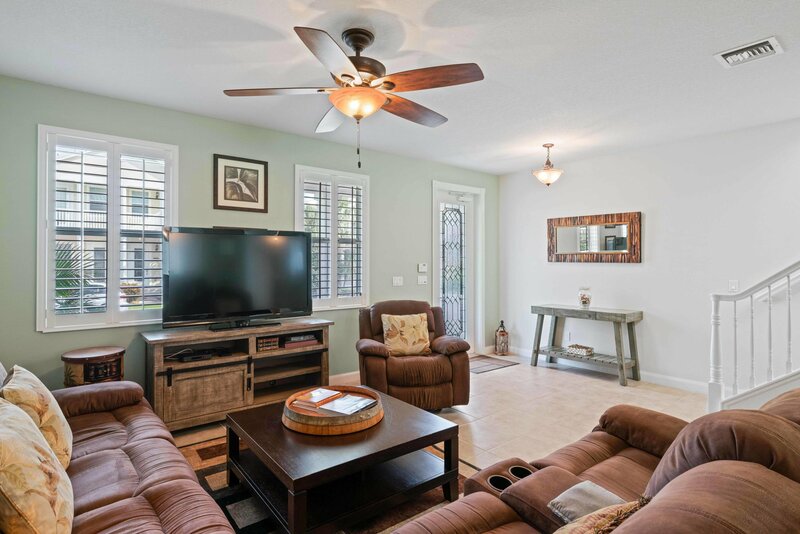 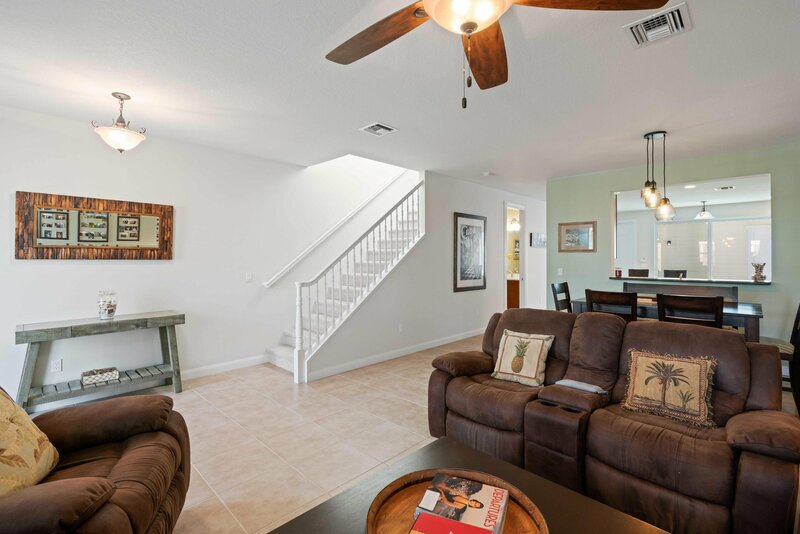 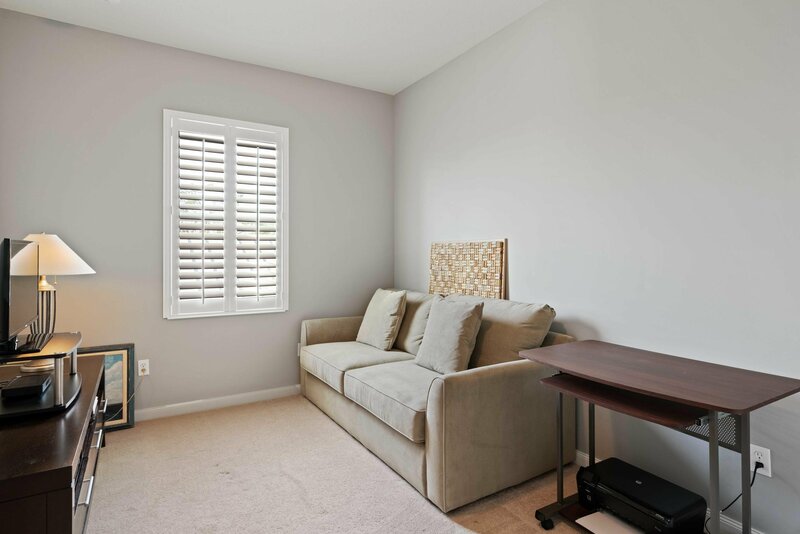 This 3 bedroom 2 and 1/2 bath townhouse features all impact-rated windows and doors, plantation shutters, custom light fixtures, an open kitchen with center island, granite countertops, and stainless appliances, all finished downstairs with beautiful tile floors. 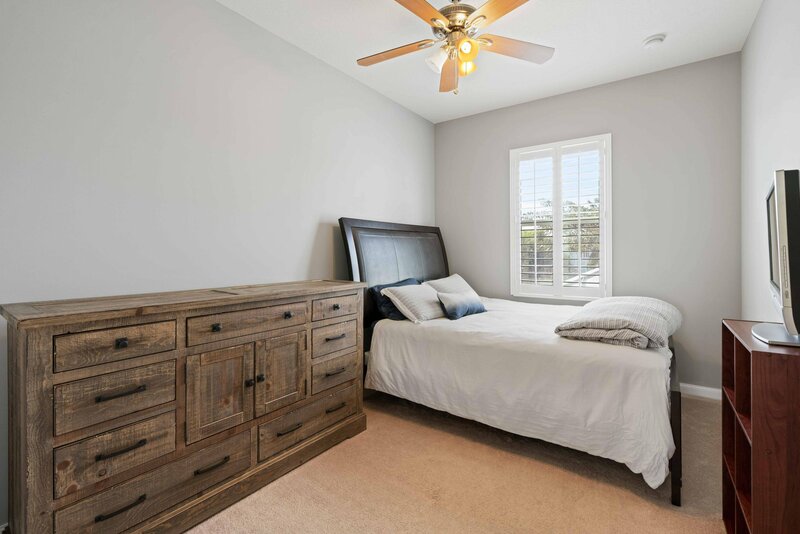 Upstairs the spacious Master suite opens to a private balcony, walk-in closet with custom built-ins, and en-suite Master bath with dual sinks. 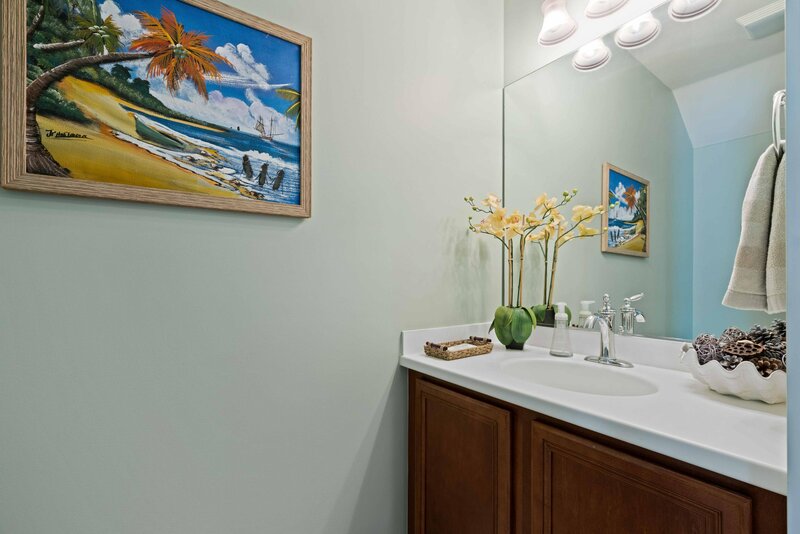 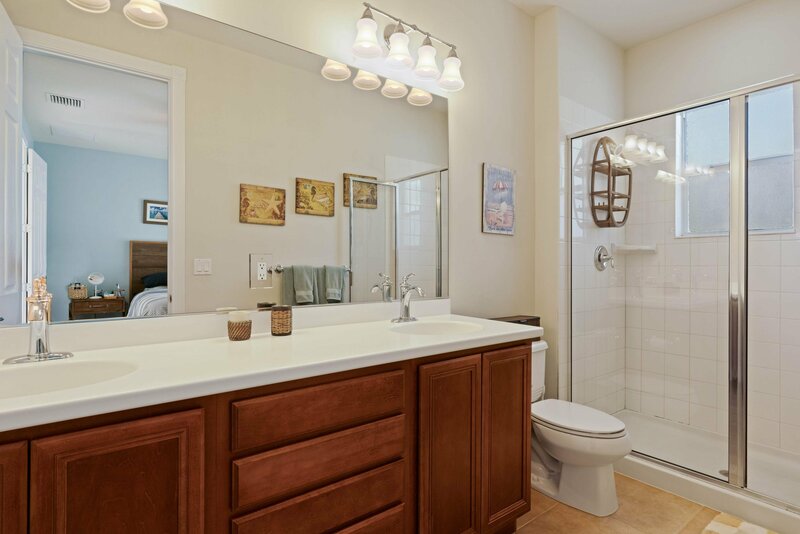 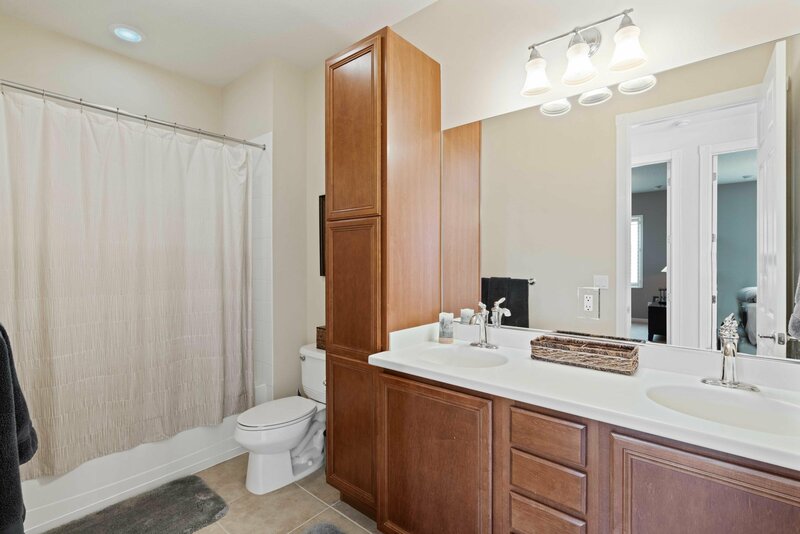 Two additional guest bedrooms share a full bath with dual sinks and tiled shower tub. 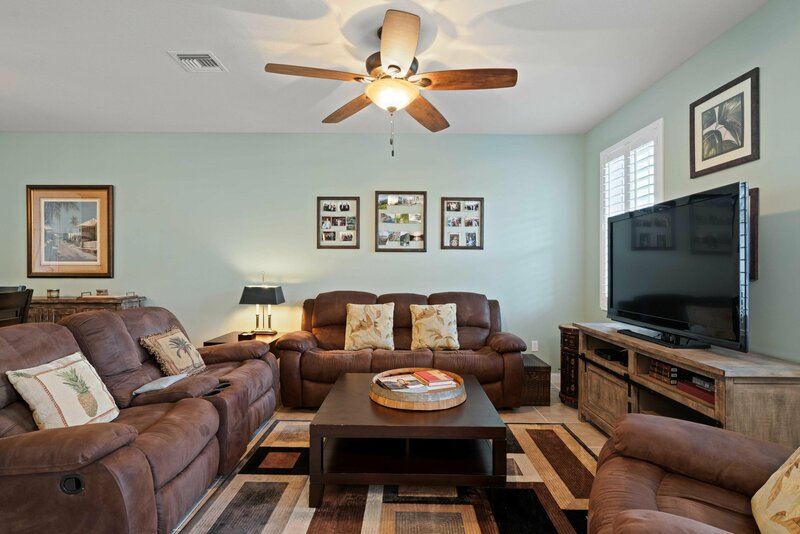 Relax on the Southern-exposure, freshly painted, private patio leading to a full, two-car garage with built-out attic space, additional storage, and paver driveway. 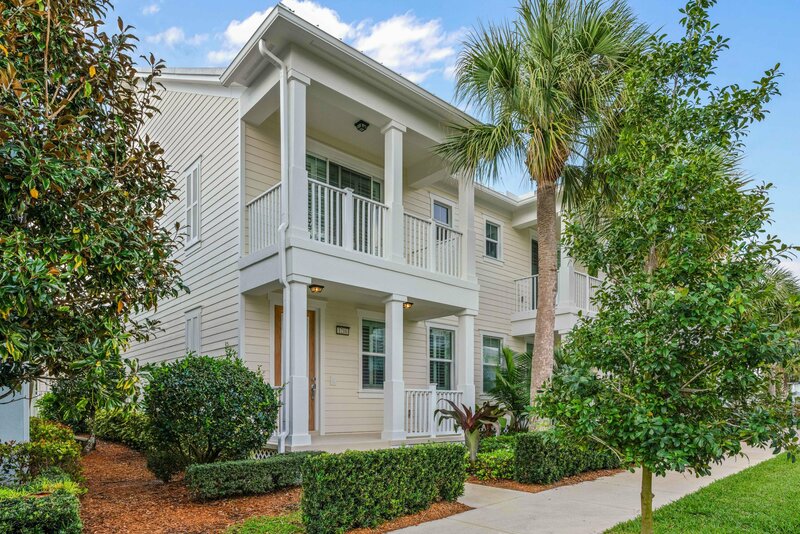 Enjoy all that Mallory Creek has to offer : club house, community pool, fitness center, playground, plus the dining, shopping, and entertainment of Abacoa, and much more!